While many people living in long-term care are older adults, the purpose of this project is to understand the unique circumstances of living and caring for younger individuals with disabilities in long-term care. 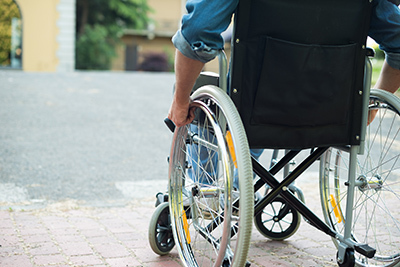 Younger adults living with disabilities have unique health concerns and care needs. Care partners often lack the knowledge to manage these unique needs, and long-term care homes are typically structured for the care of older adults with changing health related to aging. There is little known about the needs and challenges of providing care to young adults with disabilities in long-term care. This project involves reviewing charts of young adults living in long-term care to understand what these needs and challenges are. The researchers will collect demographic information as well as access the frequency and type of care each participant received in the last two years. The researchers will also interview residents and team members to learn more about their experiences. The results will be used to provide evidence to develop a more effective model of care for this population.